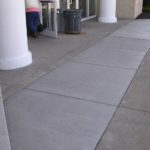 The Leading Paving Contractor in Northeast Ohio. TMS is a “Quality Driven” company that offers complete asphalt maintenance. Our upmost concern is quality and customer satisfaction. We want to to make sure every job is perfect every time. We always aim to exceed our clients expectation. We prefer to build customer relationships so that every time you have a problem, you can count on us to solve it. We provide a full range of asphalt sealing and maintenance services that help our customers maximize the life of their asphalt. From large commercial lots to smaller residential driveways we can accommodate all your asphalt needs. We strive for repeat customers, offer free estimates and take pride in providing the best service in the business! WHY TMS of Canton, Ohio? 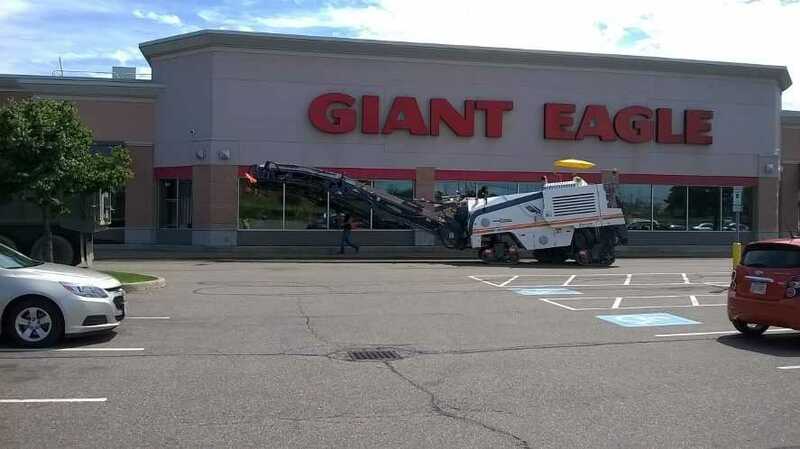 Total Maintenance Systems (TMS) of Canton is a leading paving contractor in Northeast Ohio. 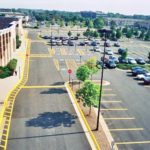 Our specialties include pavement, parking lots maintenance, concrete and asphalt repairs, seal coating services for Northeast Ohio. Sealcoating when combined with crack sealing prevents the damaging effects of water penetration and the freeze/thaw cycle that occur over time. 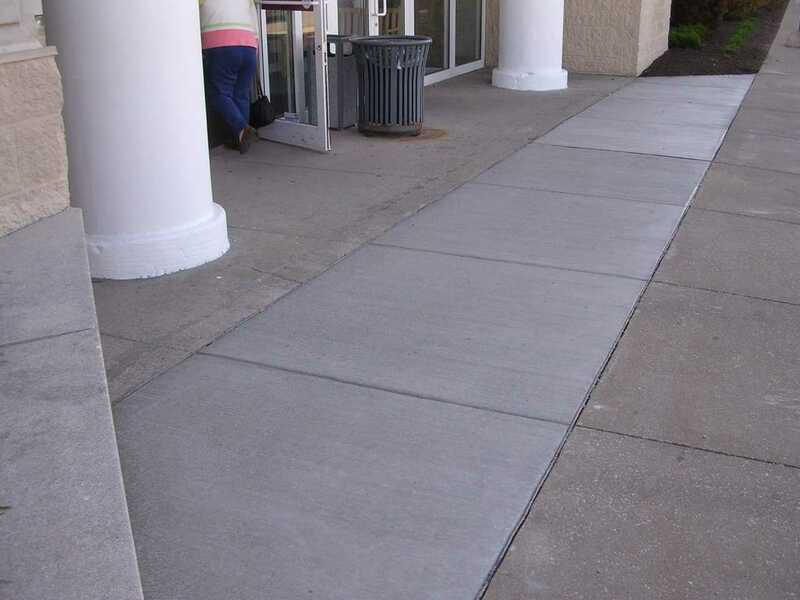 Regular crack repair is the most effective way to prevent water infiltration and eliminate many costly repairs throughout the life of your pavement. The sun’s ultraviolet rays harden and dry out asphalt pavement. This accelerates raveling and erosion and can reduce asphalt thickness in just a few years. A regular maintenance program with May Sealing will significantly slow this natural process. Regular sealcoating restores the original black color to asphalt. 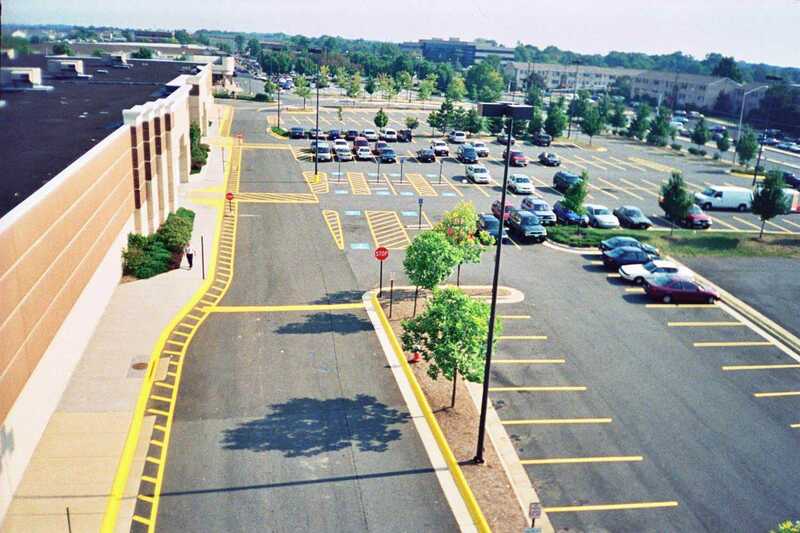 Fresh parking lot lines enhance its appeal and provide a safe and orderly environment. The smooth even surface of sealed pavement can make sweeping, snow removal, and maintenance less costly. 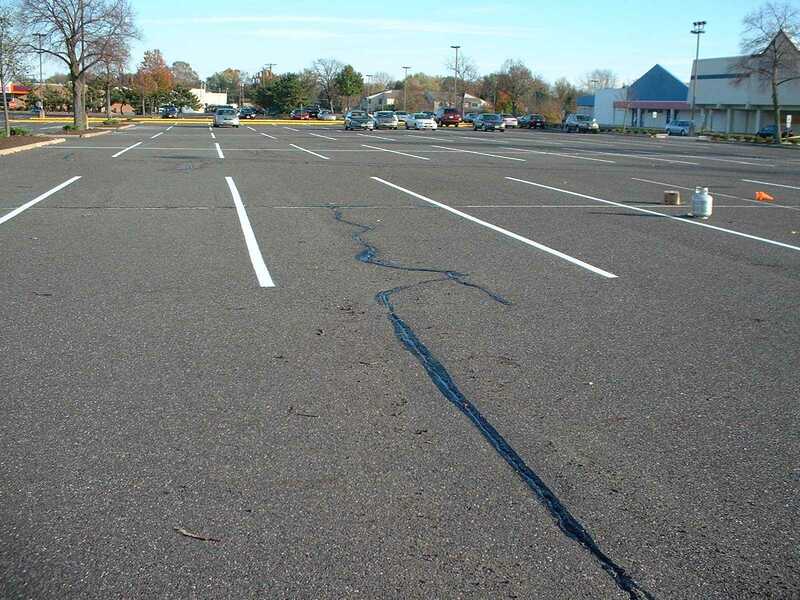 A well maintained parking lot is sound and free of defects that cause accidents. It also protects you from liability in the event there is an accident on your property. Pavement sealers and oil spot primers help your asphalt resist the highly damaging effects of gas, oil seepage and all other road chemicals – including alkalis and winter salts. Keep these damaging chemicals in check with May Sealing. Aggressively combat the holistic world view of disruptive innovation via workplace diversity and empowerment. We Get the job done in time for any deadline, PERIOD! The Leading Paving Contractor in Northeast OhioCall Now! 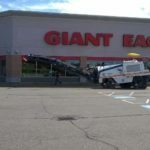 TMS of Canton is a leading paving contractor in Northeast Ohio. 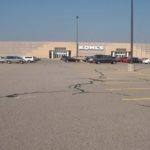 Our specialties include pavement, parking lots maintenance, concrete and asphalt repairs, seal coating services for Northeast Ohio.